Apple iOS is among the most advanced mobile operating systems out there. iOS now powers hundreds of millions of iPhone and iPad units on the market. Apple’s own operating system is getting better and smarter every year when a new software update launches to the public. This year, iOS 12 took the center stage at Apple’s annual WWDC event following relentless leaks and rumors. iOS 12 won’t bring a significant upgrade to the operating system, but it comes with a number of new things we have been craving for in many years. One of the biggest additions to iOS 12 is Screen Time. In reality, the feature serves as Apple’s latest attempt to reduce smartphone addiction as it details how much time you are spending on your iOS device and using your favorite apps. Screen Time is not new as we have seen something similar out there. Besides, other exciting iOS 12 features include grouped notifications, Memoji, group FaceTime and many more. 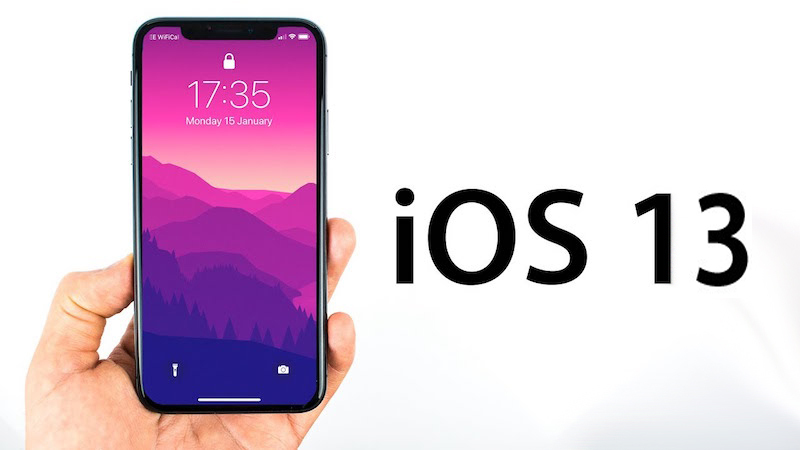 iOS 12 has been in hands of the community for two months only, but rumors regarding iOS 13 have started to heat up, hinting at the impressive features coming into Apple’s next-gen iOS version. With that in mind, we have rounded up everything we expect to see in iOS 13. For some background, Apple just launched iOS 12.1 to the public, the first major iOS 12 software update. The new update adds bug fixes and a number of new features to the operating system. iOS 12 supports a wide range of Apple’s devices out there, one of which includes iPhone 5s. In reality, the iPhone 5s was first debuted in 2013 and marked the first Apple’s smartphone with Touch ID fingerprint scanner out there. The phone brought a significant performance boost over its previous models at launch. However, it turns 5 years old and becomes outdated. In reality, with iOS 12, Apple reduced animations and visual effects to achieve a system boost on older devices. However, there have been some reported lags or performance issues on iPhone 6s or iPad Air 2 running iOS 12. Sources say that the upcoming iOS 13 will drop support for older models. Cutting off the older iPhone models will allow the Cupertino firm to fully support iOS 13 and add new technologies to modern devices. According to rumors, iOS 13 will require Apple’s devices with 2GB of RAM or more to work properly. In 2016, Apple officially ended support for 32-bit devices with the release of iOS 10.3.2, so it makes sense if iOS 13 will mark the end of older devices. The next version of iOS is expected to see the light of day at WWDC 2019. Dark mode is something iOS users have been demanding for years. In reality, there is a dark mode called Smart Inverts Color that only changes the user interface to a darker color. This means that elements like graphics, images, or app icons are preserved in their original form. Smart Invert Colors may satisfy our dark mode needs until an official feature releases to the public. In reality, Apple introduced a true dark mode in macOS Mojave following months of beta testing. 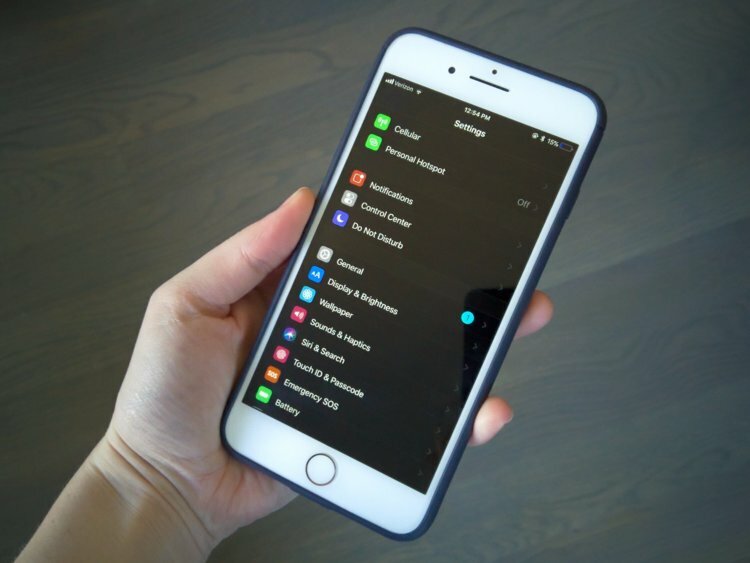 The feature now works across the entire operating system, allowing you to turn almost everything into a dark color, from the Dock to your favorite apps. We are expecting Apple to do the same thing in iOS 13, adding a brand new dark mode to the OS. Reports say that Apple will expand the functionality of Smart Invert beyond just being able to invert the UI. 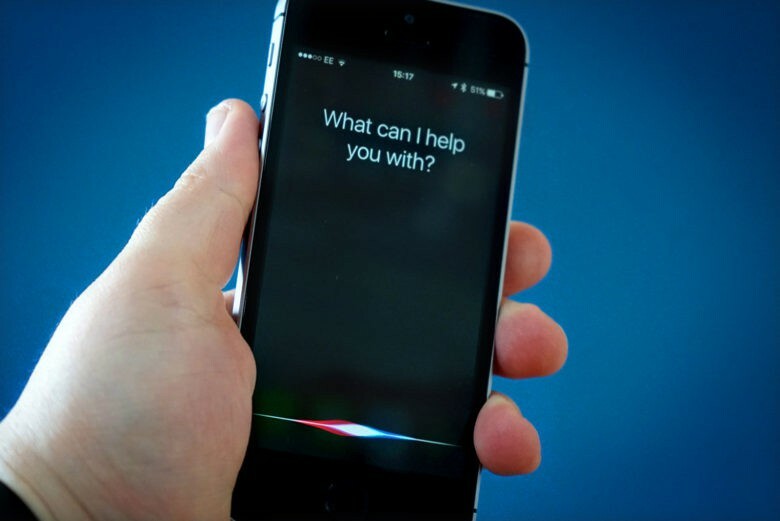 Siri is Apple’s personal assistant that comes pre-installed on every iPhone on the market. Siri is getting smarter every year, making it a perfect companion out there. However, there are times when Apple Siri becomes a cause of annoyance as it fails to work. Sources claim that Siri will receive a huge upgrade in iOS 13 like smarter voice recognition, faster response times and exclusive features. In reality, Apple Siri is lagging behind Google Assistant and Amazon Alexa out there. Both Google and Amazon have been adding new features to their virtual helpers on a regular basis. Besides, the Assistant and Alexa work perfectly with Google Home and Amazon Echo respectively. Apple is taking its first steps into the OLED market. This year, the Cupertino firm equips the iPhone XS and XS Max with OLED displays after months of anticipation. The adoption of OLED panels will make room for an always-on-display. 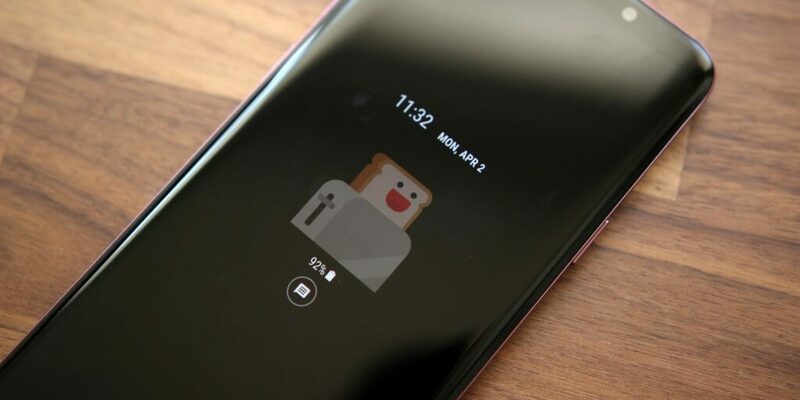 In reality, an always-on-display is not something new as it has been an essential part of Android-based phones for years. An always-on-display allows users to quickly check new notifications, date/time, or new messages without having to unlock the devices. Sources say that the upcoming iOS 13 will include support for an always-on-display at launch. Reports claim that Apple will improve its always-on-display in an attempt to extend battery life. iOS 13 is expected to be a significant upgrade over its predecessors. It’s early to tell what’s coming into Apple’s next-gen iOS version. If you have got any questions, let us know in the comments below.